Posted February 11th, 2017 by Tad Dixon. Over the last 19 months, FTC has served as the project management firm responsible for coordination of all aspects of the project including design, permitting and construction. Acting as the owner’s representative, FTC managed each step of the project with the client’s best interest in mind. 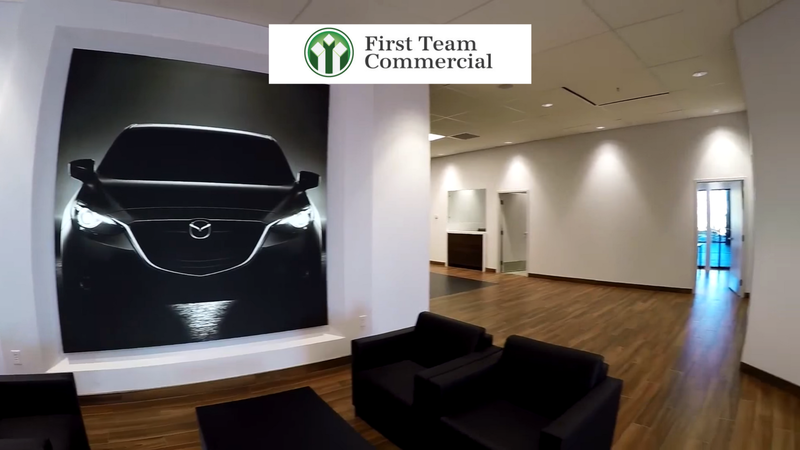 Take a quick tour of the new dealership in the video below..
We take pride in providing our clients with the highest level of service and expertise as we navigate exciting new projects like Sport Mazda. We invite you to subscribe to our channel on YouTube as we continue to roll out new project photos and videos. First Team Commercial is a full service Commercial Real Estate firm located in Winter Park, FL offering brokerage, consulting and project management services throughout the Southeastern United States. For more information call directly to 321.594.6771.